Before we think about each of our garments, we think about your safety. We understand the importance of the correct type of workwear and the value extra safety features adds to your life. We believe the toughest environments demand the toughest garments. That is why we place continued emphasis on innovation, research and development, ensuring that our protective workwear always meets the highest standards. Since 1871, we’ve focused on 100% pure (organic) cotton for all of our essential workwear. Firstly for its safety benefits – since polyester is mostly made up of polymers from coal, water or petroleum products, it will flare and burn up much quicker than cotton. Secondly, for comfort and breathability – cotton is softer on the skin and less likely to cause irritation or allergic reactions. It allows optimum temperature control – keeping workers cool in summer and comfortable in winter so they may focus on the job at hand. 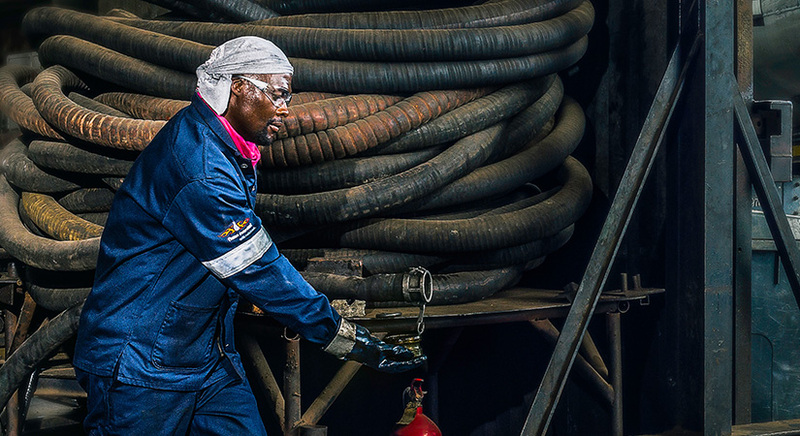 In the line of duty when dealing with volatile, flammable, dangerous and unhygienic materials and fluids, the occasional spill or burn is a harsh and hindering reality. When in comes to safety, our essential workwear stays true to our motto – ‘we will never let you down’. Sweet Orr’s acid repellent, flame retardant and flame acid protective wear minimises risk where low visibility, heat and contaminants persist. In tough and potentially dangerous work environments – such as smoke, fog or low-light conditions, every second counts. When on the job, it is important to be the solution, not the problem. 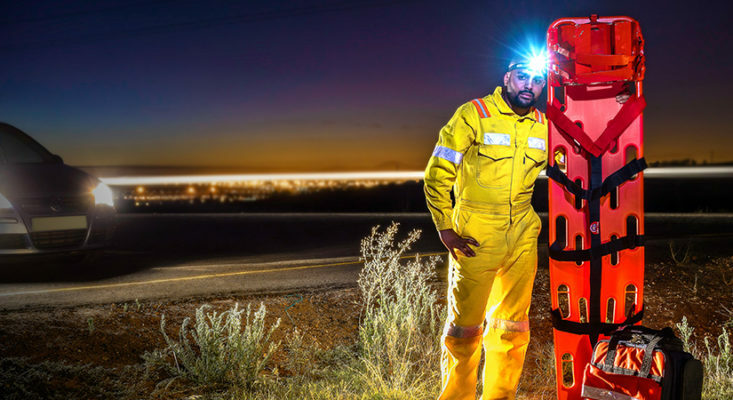 High visibility is key, and potentially lifesaving – from firefighters to paramedics and road safety personnel. Our utility workwear is double stitched with reflective tape that meets the most stringent safety and quality standards to ensure everyone’s safety. Because of the varying make-up of different fabrics, the stitching is as important as the fabric itself. You need to pay attention to the weight, weave and durability of the fabric. 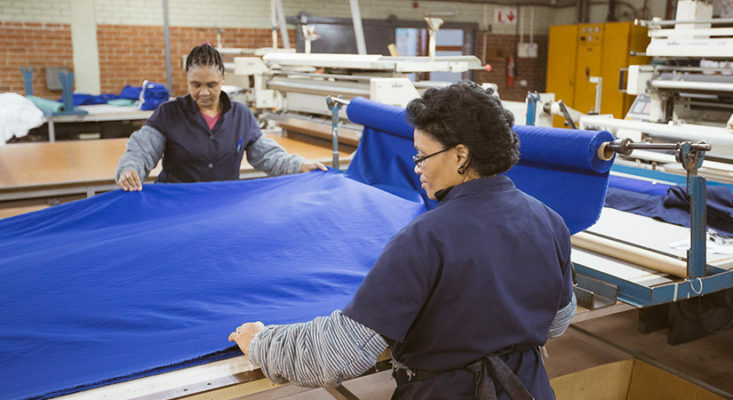 Sweet-Orr is the first clothing manufacturer in South Africa to triple stitch lapped seams, to create a stronger garment. No hazardous popped seams or exposure to dangerous chemicals. For over 140 years, these added safety features have stood our customers and clients in good stead when it’s come to the wellbeing of their staff. Our products give you the confidence to handle equipment with safety gear craftily engineered for the task. This is been our vision since 1871.